Braveheart at Mending Kids. 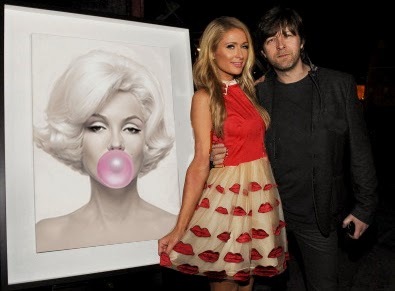 Mel Gibson and Paris Hilton play up the Bubble Gum Marilyn Pop Art all to help more kids. 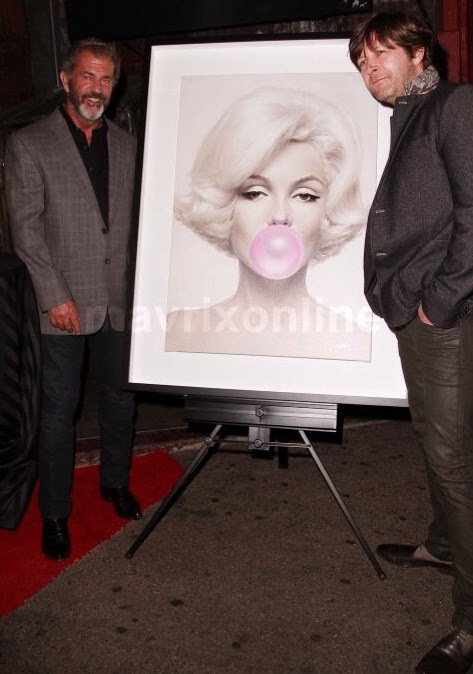 It was such an honor to be included - for me and Marilyn. Incredible performance by KISS, Tom Jones, members of Guns & Roses, Natasha Bedingfield and more. A special thanks to Mel Gibson, Brad and Tina Hillstrom.